Did you know that Marvel’s Avengers: Infinity War is the highest-grossing film of 2018 so far? It has earnt over $2 billion worldwide, which also makes it the 4th highest-grossing film of all time! With the second most popular film of 2018 being Black Panther, it’s safe to say that Superhero films are box office gold! Disappearing into the fantasy world of comic books and Superheroes has been a well-loved genre for decades, but this has really grown into a frenzy in recent years! Big budget films, merchandise and huge attendance at Comic-Con and conventions across the world sees so many fans in fancy dress as their favourite heroes and villains. In 2015, Comic-Con had their highest attendance with 167,000 people arriving in San Deigo for the 4 day event. We’ve rounded up some of our favourite facts about the Superhero universe, have you heard any of these before? Late comic-book writer legend Stan Lee wanted to play Odin in Thor: The Dark World. However, the role eventually went to Academy Award-winning actor Anthony Hopkins. The Hulk was originally supposed to be grey, however, this ink didn’t print very well and he was changed to green. Some things just work out for the better! Margot Robbie did mostly all of her stunts in Suicide Squad. There is actually a course at the University of Victoria called the ‘Science of Batman’, where students can study the Dark Knight in great detail. Michael Jackson attempted to buy Marvel Comics in the 1990’s so he could play Spider-Man in his own produced film. Ryan Reynolds says there is over 100 pop culture easter eggs in Deadpool. As a gift, Marvel Studios gave Robert Downey Jr. the 30-foot-tall “A” seen hanging on the side of Stark Tower in the final shot of The Avengers. 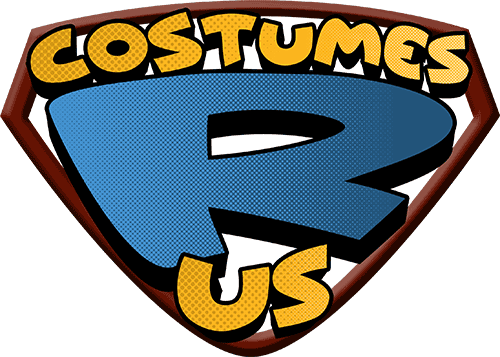 Shop for your Superhero costumes here.